Formed in 2012 by Iain Hammond (vocals, guitar), Joe Morrison-Hay (bass) and Andy Mackenzie (drums), the university trio took the name of a short-lived American detective show from the late 1950s and issued their debut EP, Knuckles of Brass, in 2013. Following on, the band returns with “Crossing on a Bend” and b-side, “She’s His Woman,” to be released on 27 July. 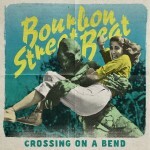 Bourbon Street Beat will play a single release show on 25 July at The Castle Hotel in Manchester. 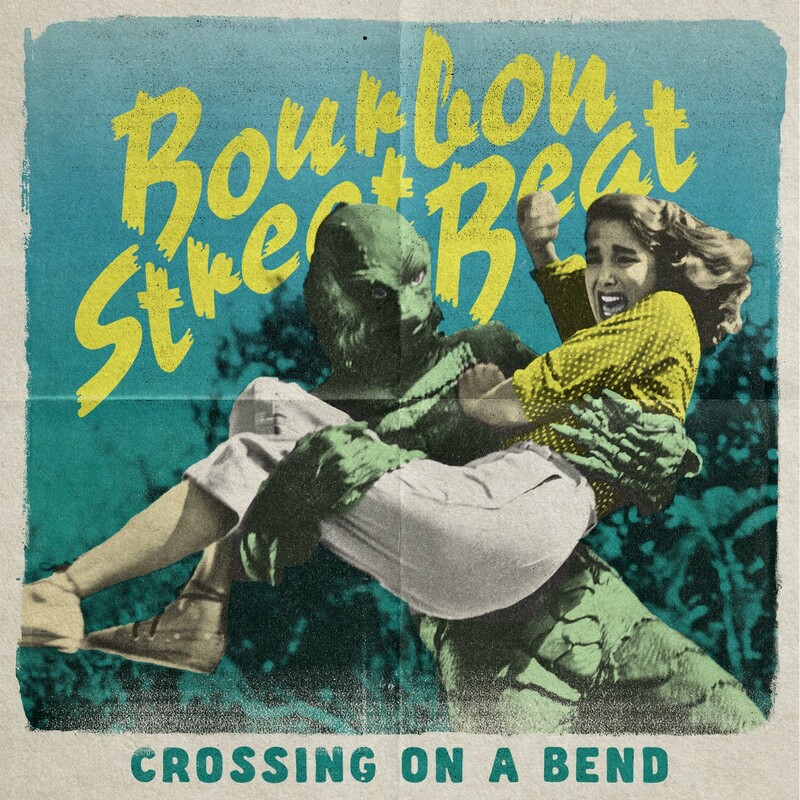 Stream “Crossing on a Bend” below.